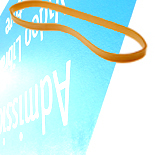 This article was written on 09 Nov 2011, and is filled under experimental projects, Museum projects. 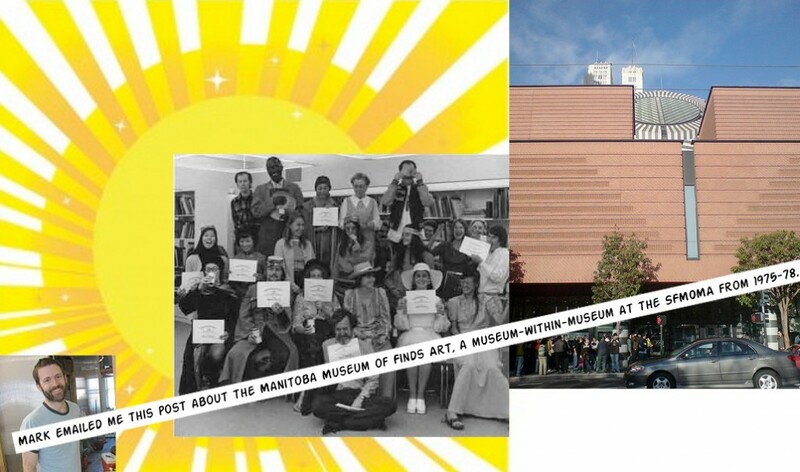 He forwarded this post to me from the SFMOMA Open Space blog: “Manitoba Museum of Finds Art: Interview with Alberta Mayo“. Check out their website. It’s delightful. I love working on and hearing about projects that play in the spaces between you-me-museum. I’m on the look out for info that helps paint a historical trajectory. So feel free to send any my way.